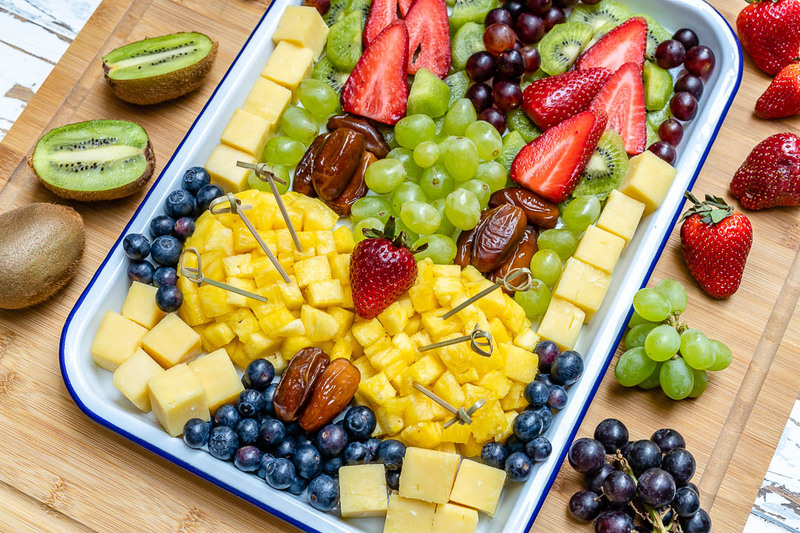 Get Creative with this Fruit + Cheese Easter FUN Platter! 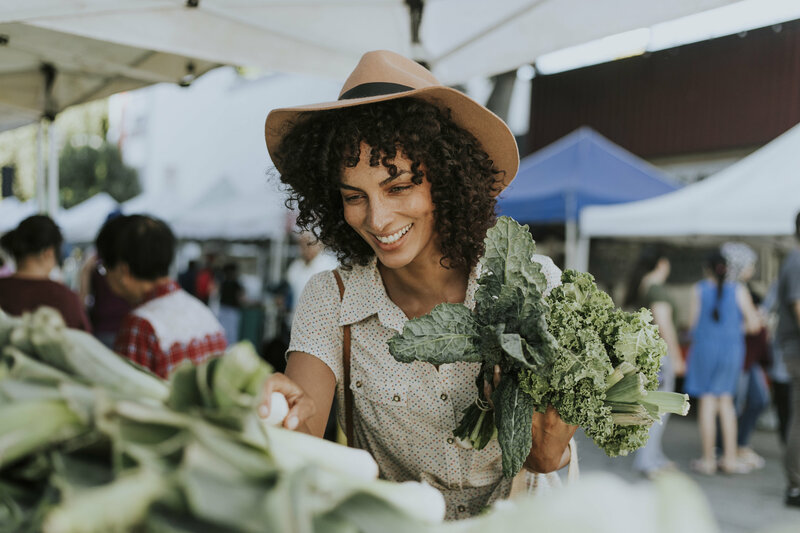 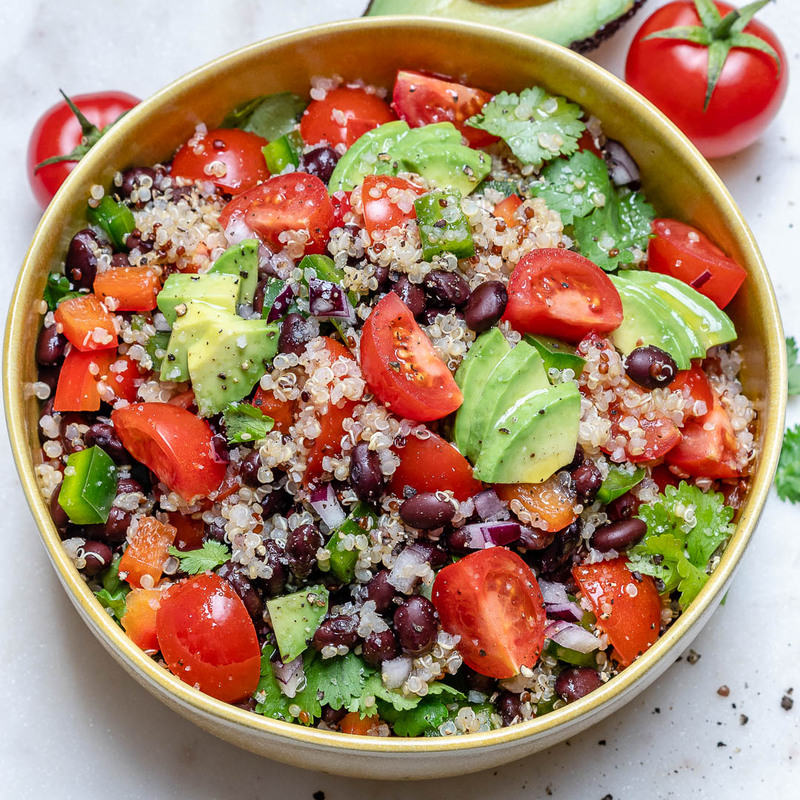 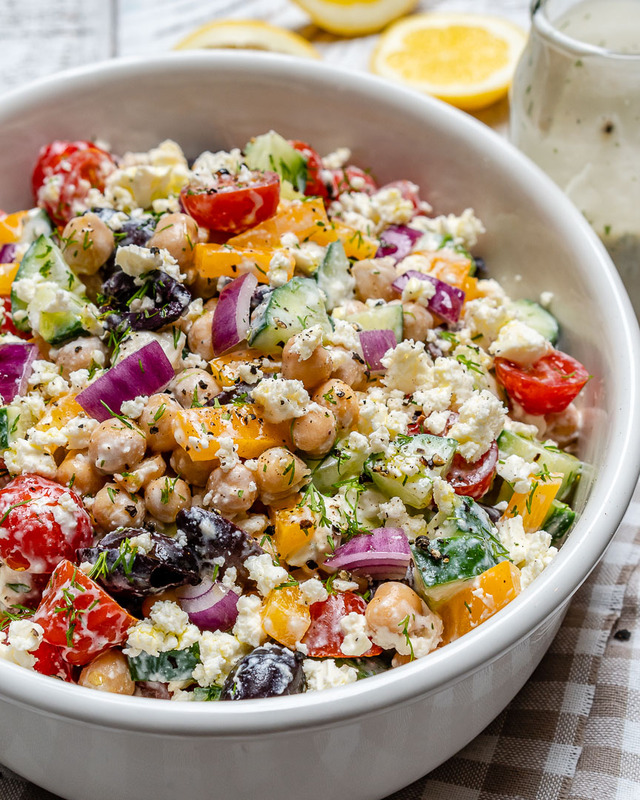 Black Bean Quinoa Chopped Salad for Light and Fresh Clean Eats! 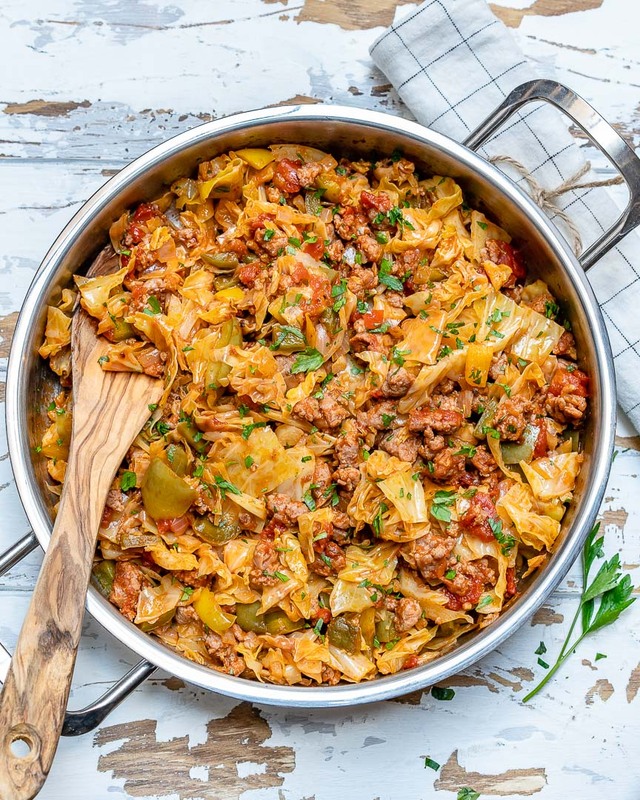 EASY One-Pan Beef + Cabbage Skillet for Clean Eating Meal Prep! 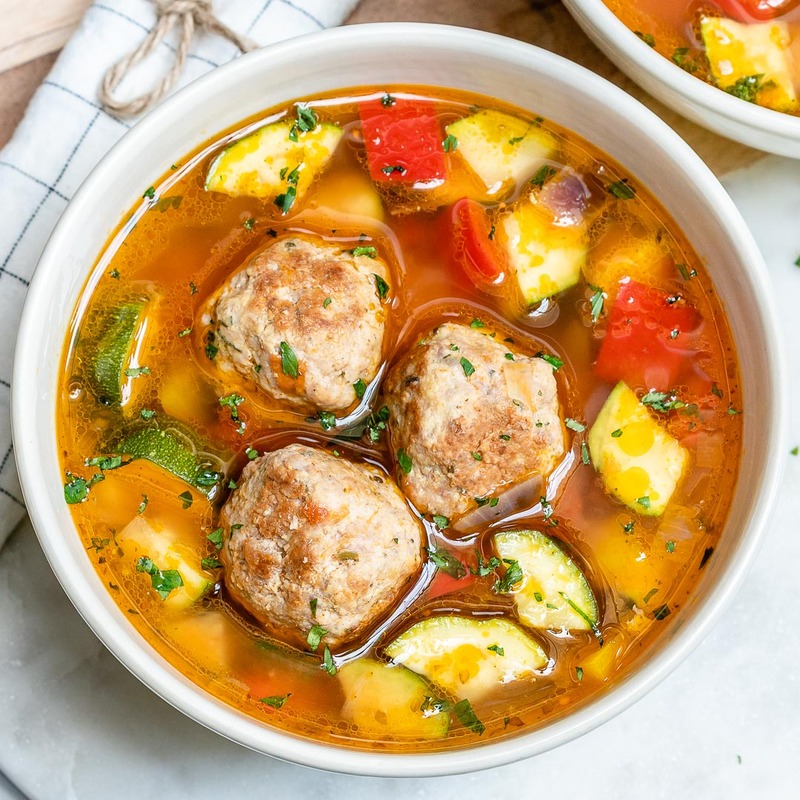 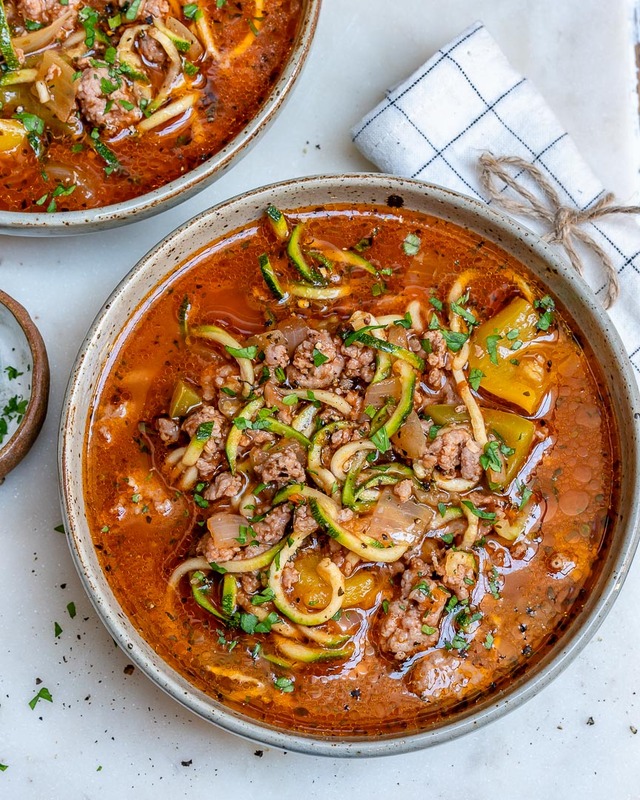 Zucchini Noodle Beef Lasagna Soup for Clean Eats!